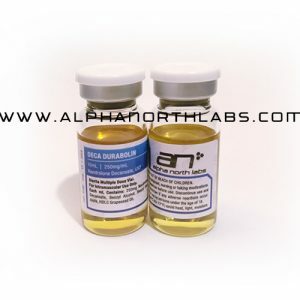 Trenbolone Acetate 10ml – 100mg/ml also know as Finaplex is up there with Anadrol as the most potent steroid going. It does not convert to estrogen, so will not cause water retention and is more androgenic and anabolic than testosterone. It is a derivative of nanadrolone with some minor alterations so like Deca it can cause some negative progesterone activity in the body (gynocomastia, lactation), but that is not very common. That being said, this drug is also incredible for the results one gets. 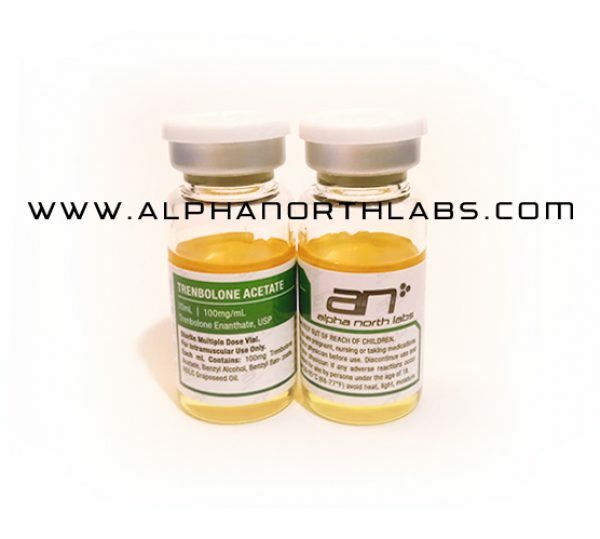 Trenbolone is not only anabolic and 5 times as androgenic as testosterone, but also anti-catabolic. It has everything covered. It will rip you up while putting on lots of lean quality muscle and have you looking like a champ in no time. You may be asking yourself why everyone isn’t using this all the time. Well, here’s the downside. It is possibly the most toxic steroid ever made as well. It is brutal on the kidneys and liver, can accelerate male pattern baldness, enlarge the prostate, etc, etc. This is the drug the media is talking about when it slags steroids. Due to this we recommend if you choose to use this drug to keep the dosage reasonable and to keep your cycles in the 4-8 week range. Use it sparsely and take everything you can when on to save your health. As for women, this drug will pretty much cause any woman to virilize at almost any dosage. Stay away unless you want to look and sound like a man for the rest of your life. 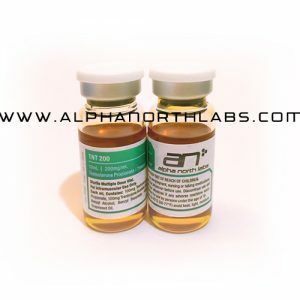 Trenbolone Acetate was a veterinary drug know as finaplix sold as cattle implants. No human medical use was ever approved. Bodybuilders use it as an advanced drug for gaining lean mass, and cutting. It is a common pre-contest drug fro these reasons.